exposure to conflict or unsafe situations. Safe Balance Child Contact Service aims to minimise a child’s exposure to conflict or unsafe situations. This may be due to parents who are separated or divorced and are unable to make decisions for their child / children to spend time with the child’s other parent. Safe Balance services throughout Perth and selected WA regions. We provide supervised visits in contact centres or out in the community. Supervised contact is needed where separated parents are experiencing high levels of conflict or/ and unable to make arrangements for the child to spend time with the other parent/carer. At the start of a contact visit, a child needs to be handed over to the parent or to the other family member who they do not live with and then handed back to the other parent at the end of the visit. Want to stay updated with our latest news? 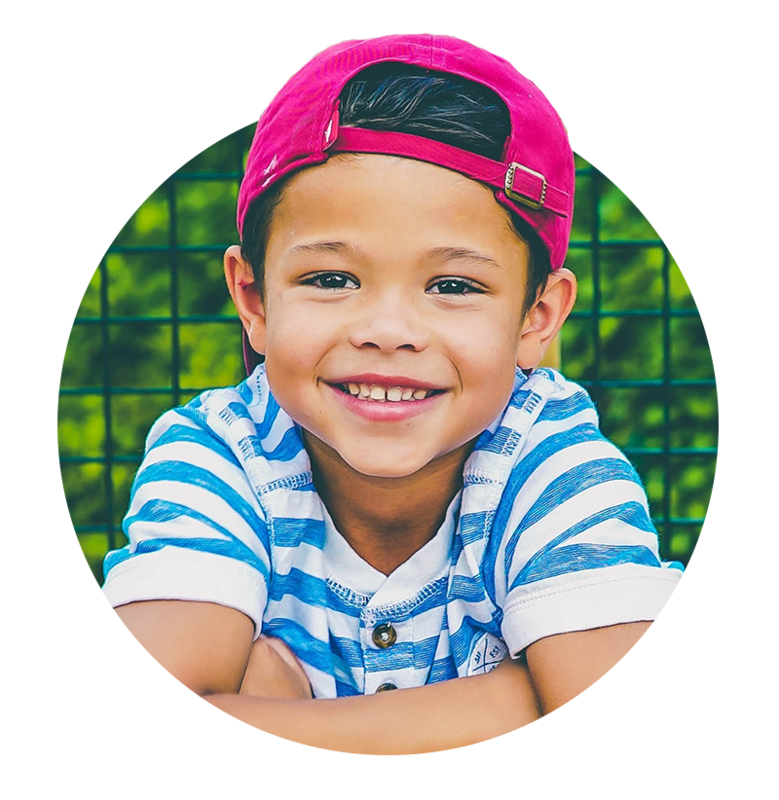 Safe Balance has access to a range of resources and experienced support that promotes better Child Contact Services practices. *Please note that the Safe Balance CCS are not subject to the same government approval guidelines as those listed on ACCSA’s website. Safe Balance is a Private Child Contact Service and as such Safe Balance have agreed to abide by the ACCSA Standards (2009) and the ACCSA Code of Ethics. This documents can be viewed on ACCSA’s website.